2010 November 10 » Change Myself. Change the World. 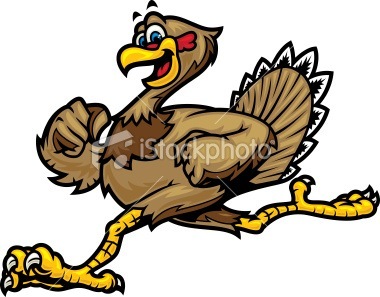 In the more immediate future I am competing in the Earn Your Turkey Challenge being put on at MBS on November 20th. It is really going to put our fitness to the test. First, challengers will run a 5k. Next we will do a CrossFit Total, three chances for a one rep max on squat, press, and deadlift. And finally we will do a timed workout. I wish I felt better prepared but I guess I will just do my best and end up where I end up.